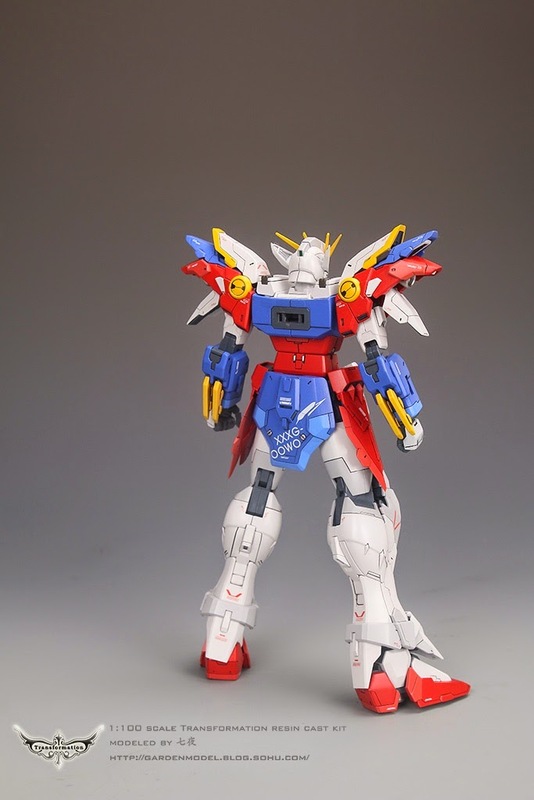 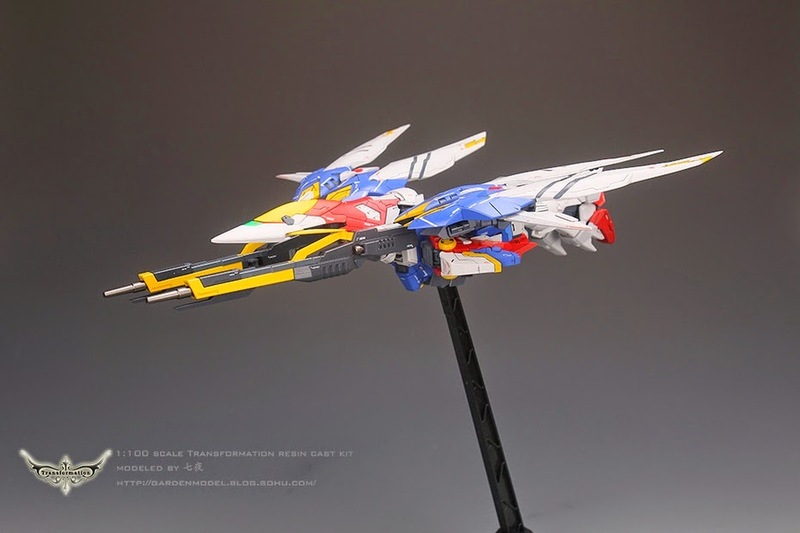 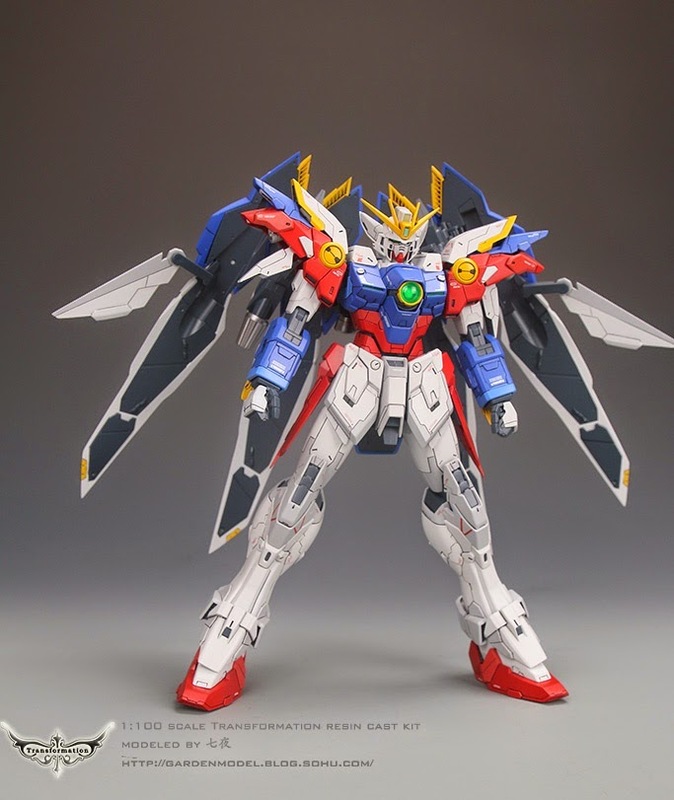 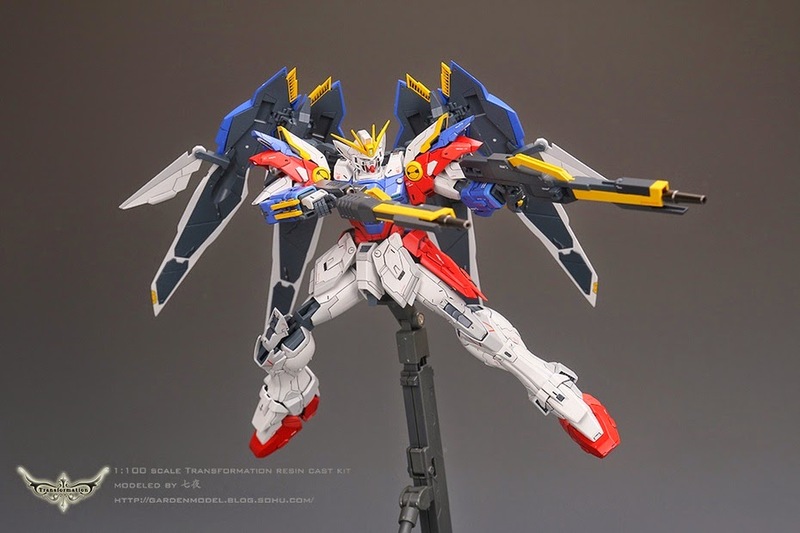 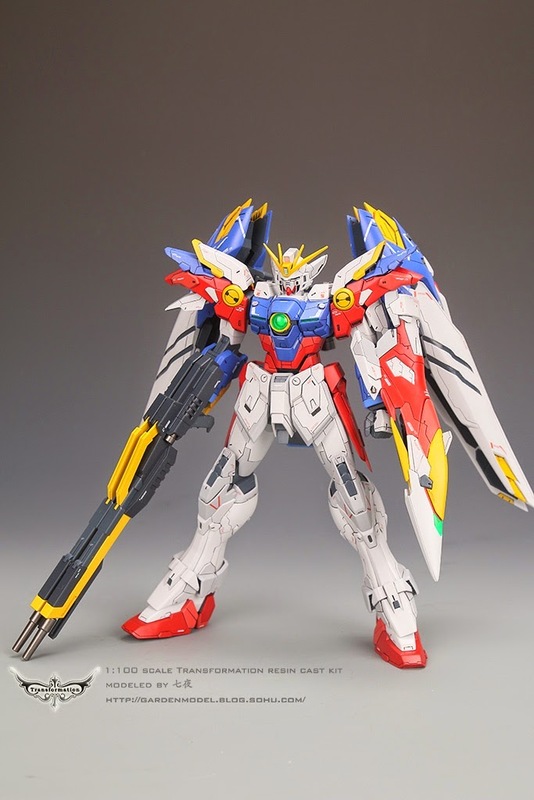 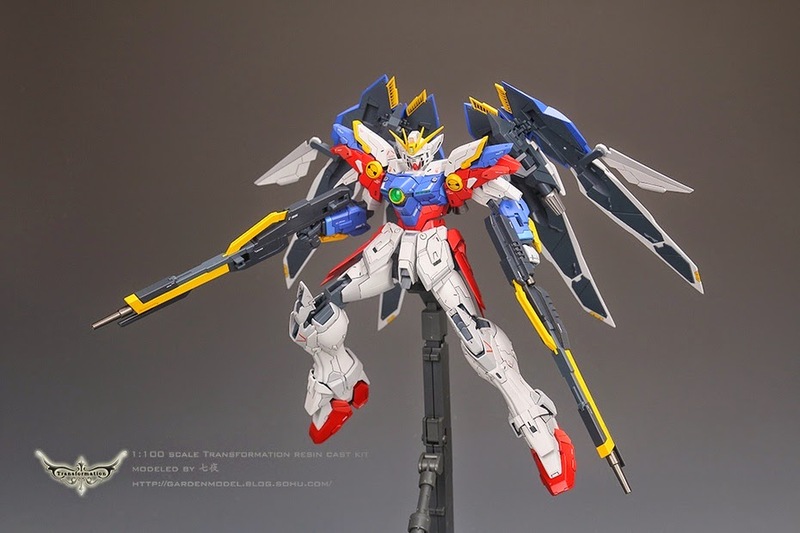 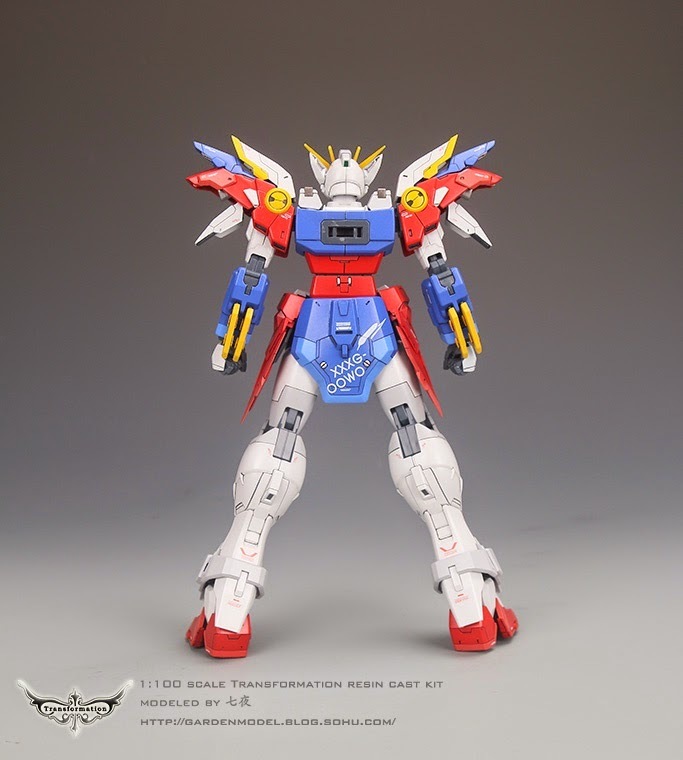 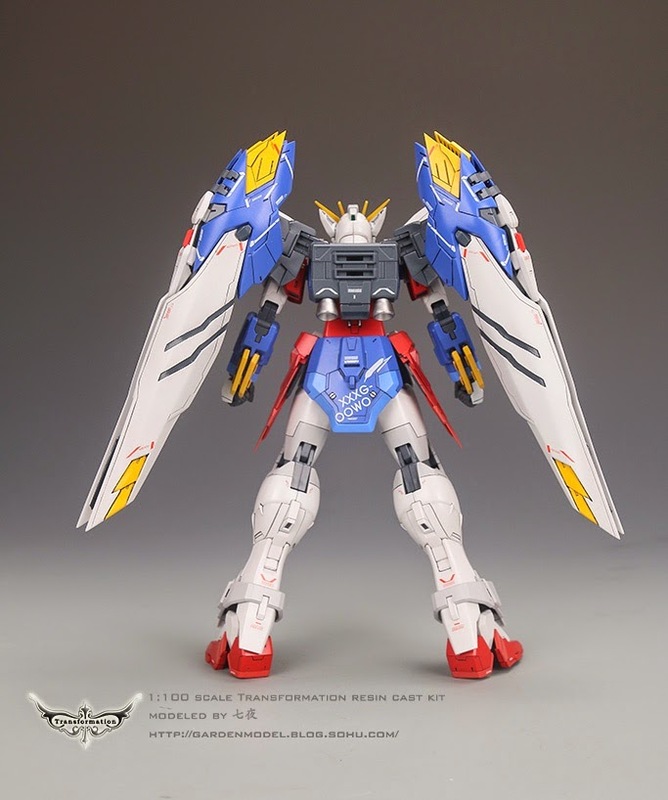 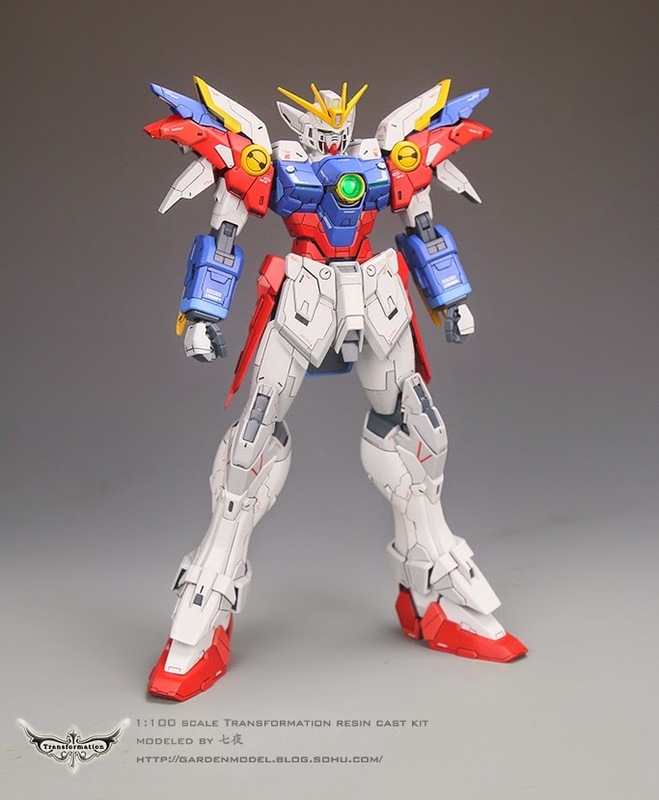 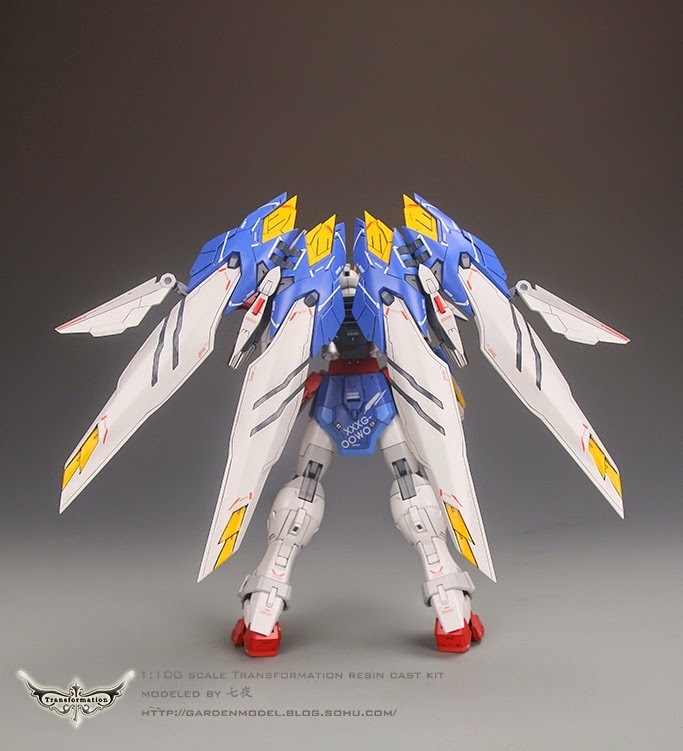 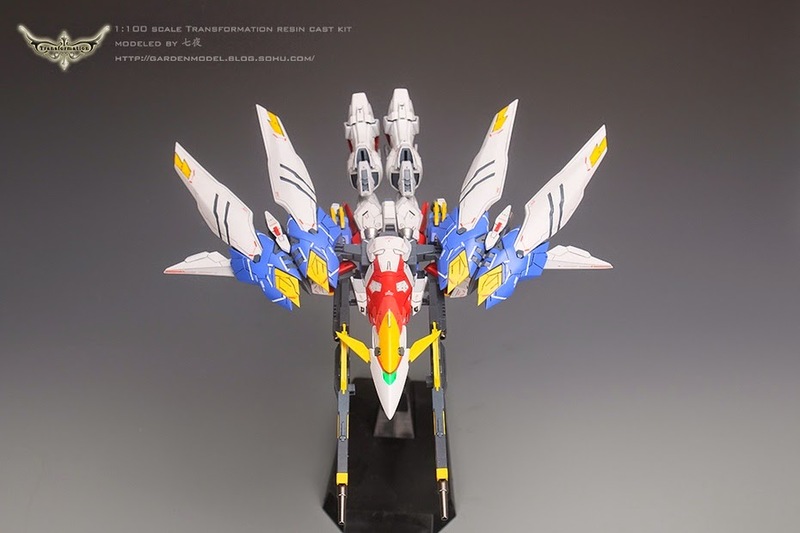 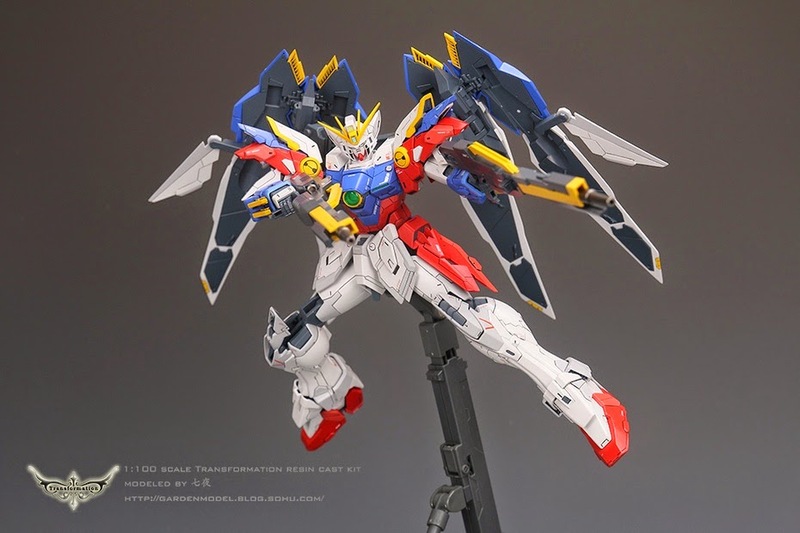 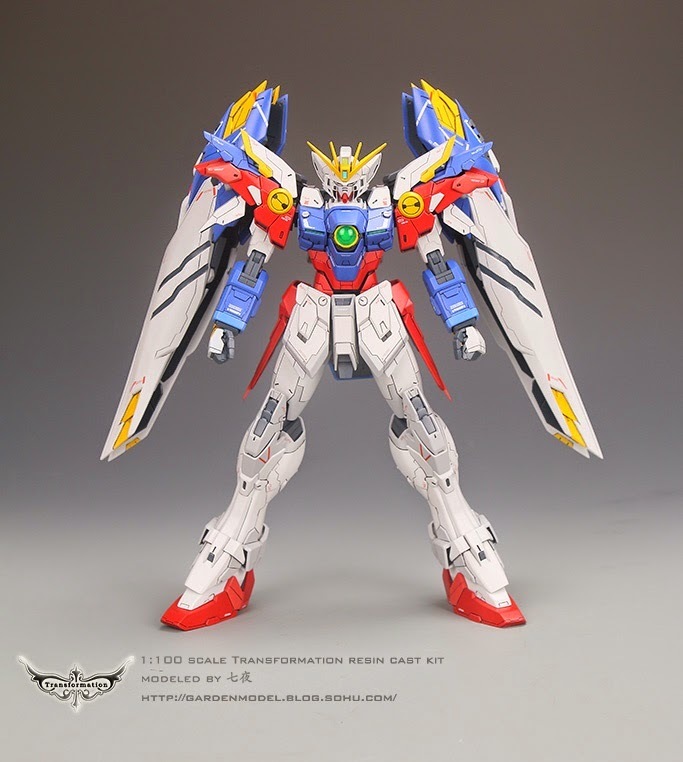 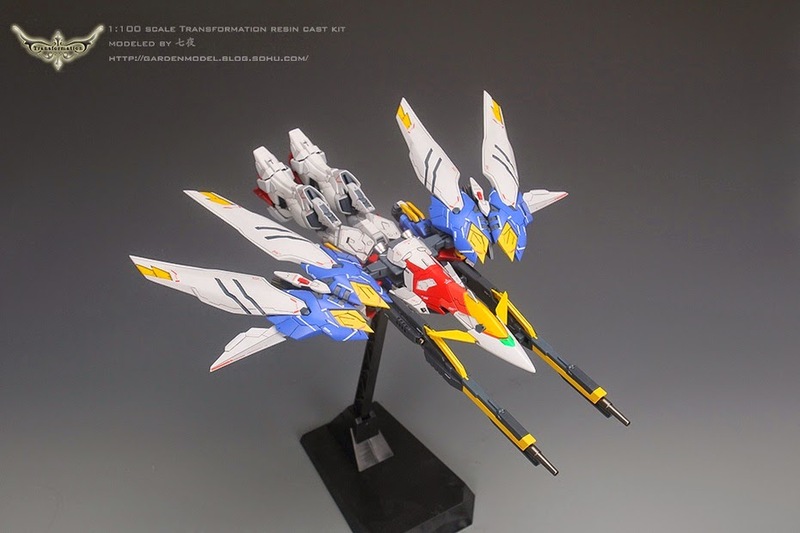 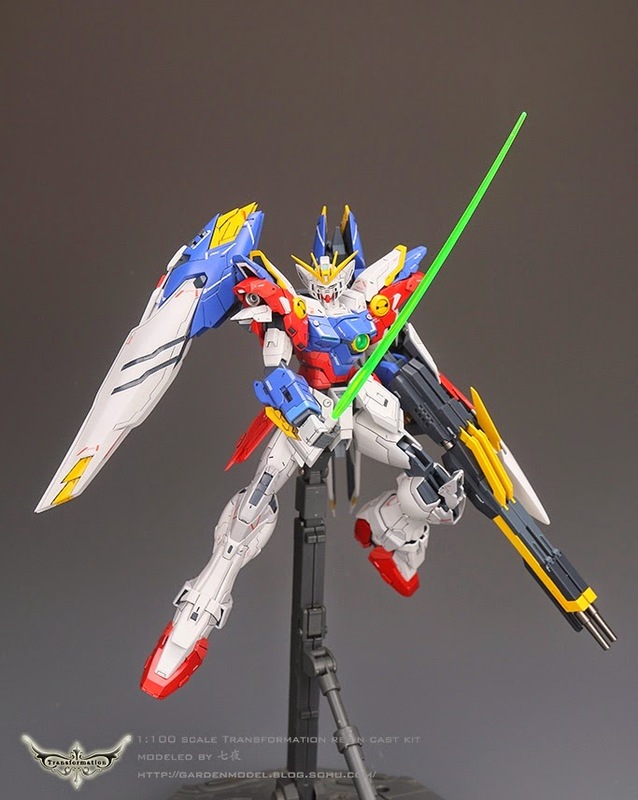 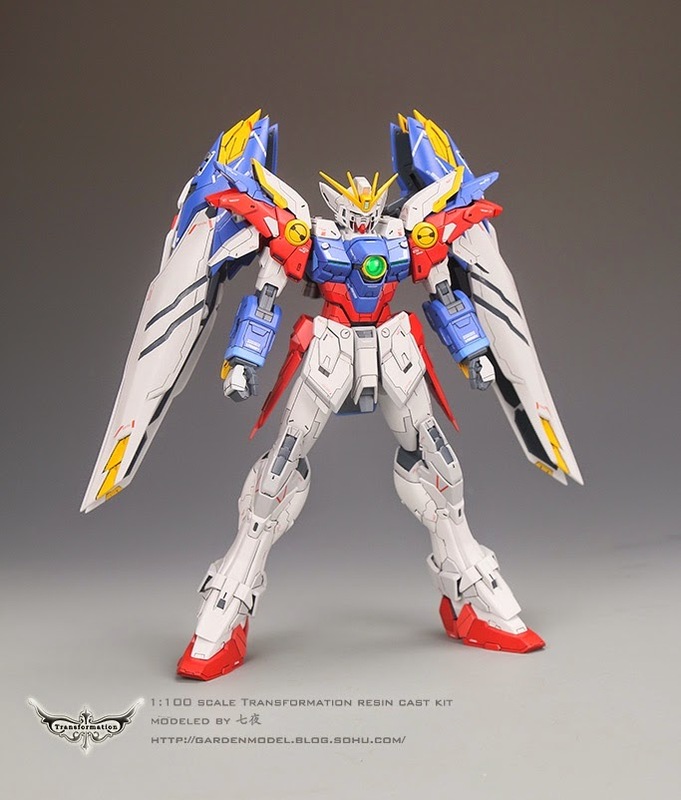 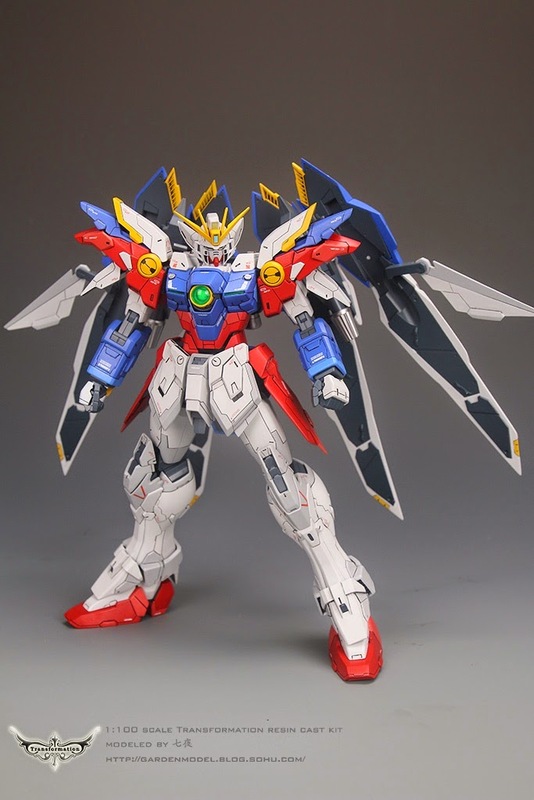 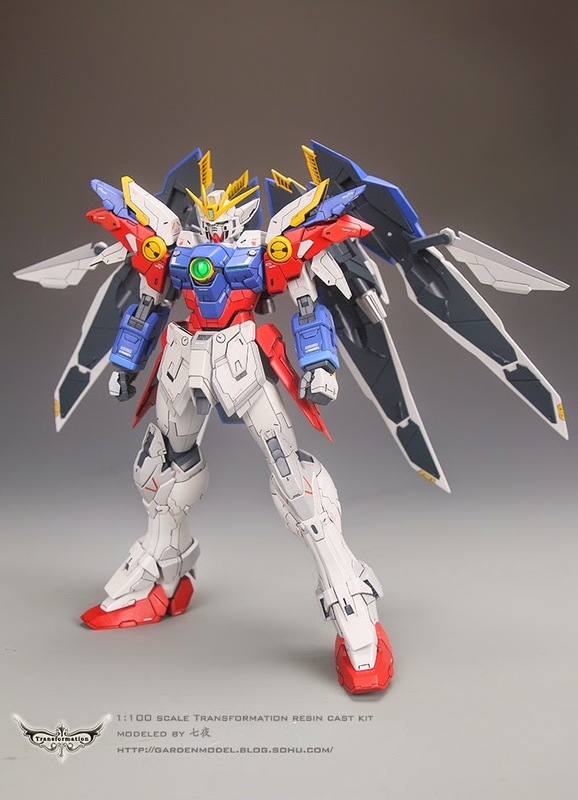 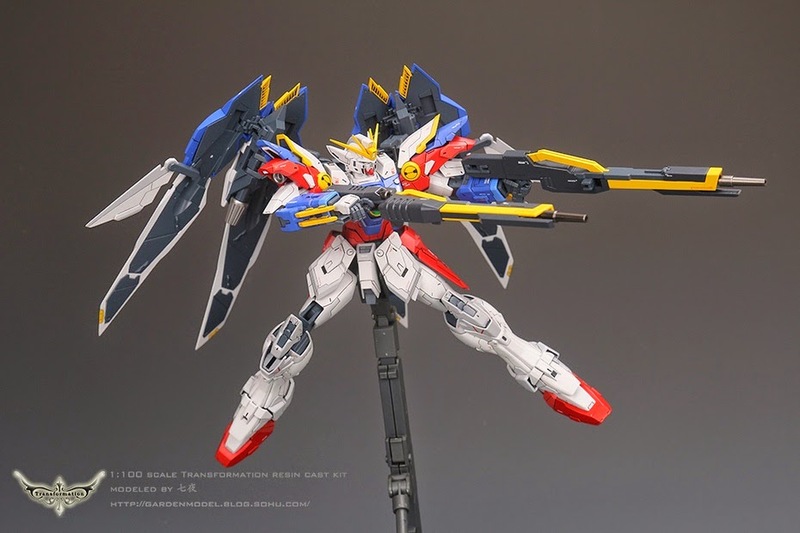 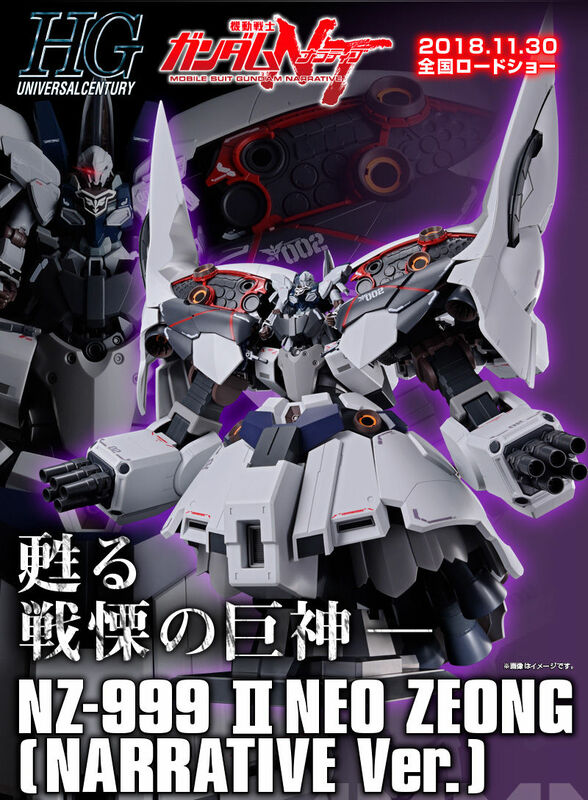 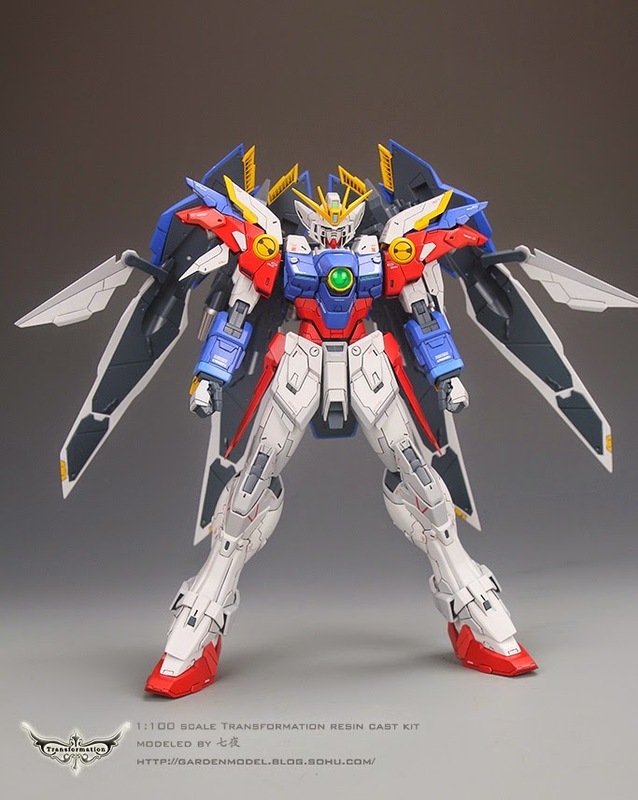 KITS USED: MG 1/100 Wing Gundam Proto Zero EW ver. 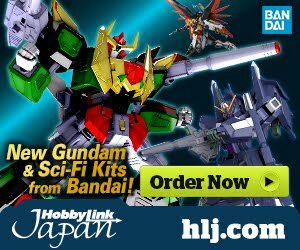 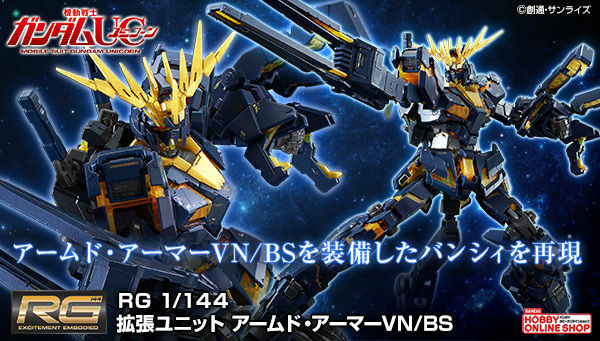 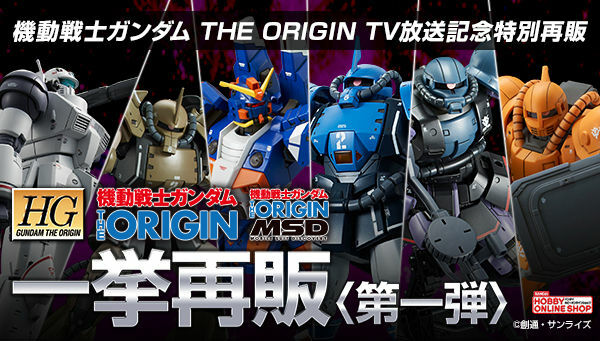 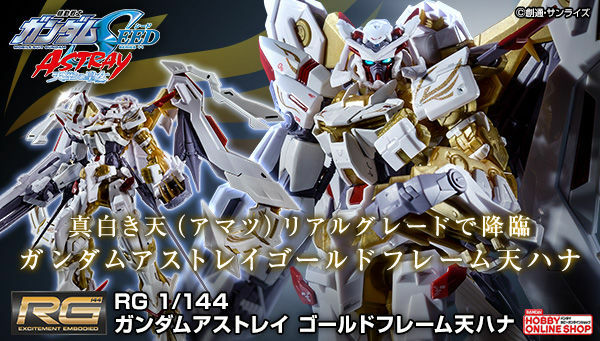 I want to buy this kit. 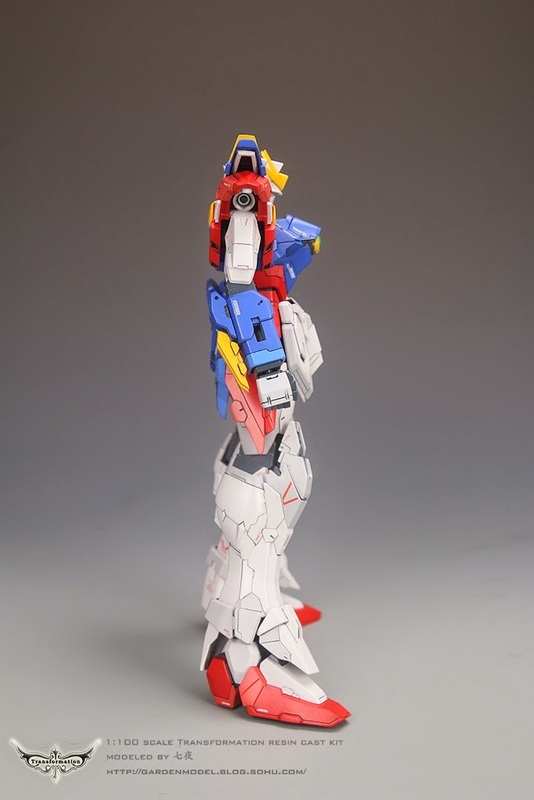 Is it for sale?